Home / HEALTH / Is hydration the key to being happier and healthier? Is hydration the key to being happier and healthier? The NHS advises drinking six to eight glasses of fluid a day. Water, lower fat milk and sugar-free drinks, including tea and coffee, all count. The benefits of drinking plenty of fluids, especially plain old water, are numerous. There are arguments that effective hydration can make your skin clearer, increase brain productivity and concentration, reduce pain in joints and muscles, improve mood, help prevent constipation and aid weight loss. Perhaps there is more truth in some claims than others, but there’s no doubt that staying hydrated is essential to overall good health and severe dehydration can be very dangerous. Older people are more vulnerable to dehydration because of physiological changes that are part of the ageing process. Age-related changes that may affect fluid intake include a reduced sensation of thirst, deteriorating kidney function, reduced mobility and incontinence. Diseases associated with old age, such as dementia and diabetes, can also have an impact. Dehydration means your body loses more fluids than you take in. If it isn’t treated it can get worse and become a serious problem. 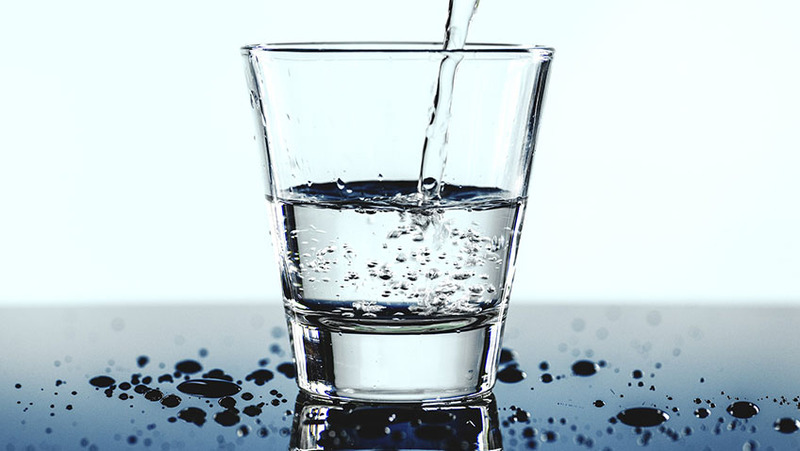 Symptoms of dehydration include: feeling thirsty; dark yellow and strong smelling pee; feeling dizzy or lightheaded; feeling tired; dry mouth, lips and eyes; low blood pressure and peeing little, and fewer than four times a day. People who are poorly hydrated may also be more likely to develop pressure sores and skin conditions. There are steps you can take to ensure you don’t become dehydrated. Firstly, be aware of how much you drink and make an effort to make sure you drink enough. Try to sip water throughout the day – have a glass and jug of water next to you or carry a bottle of water with you. Make drinking fluids a part of your day or routine: have a cup of tea with a friend and always have a glass of water with a meal. Having both hot and cold drinks can add variation; using a water bottle with measures on it might motivate you and at the same time help you keep track of how much you’re drinking. You should drink enough fluid during the day so that your urine is a pale colour. In hot weather, when you exercise a lot or if you are vomiting or have diarrhoea, you may need to increase your fluid intake. If you are reluctant to drink enough fluids because you are worried about not getting to the toilet in time or having to get up at night, you should see your GP for advice.